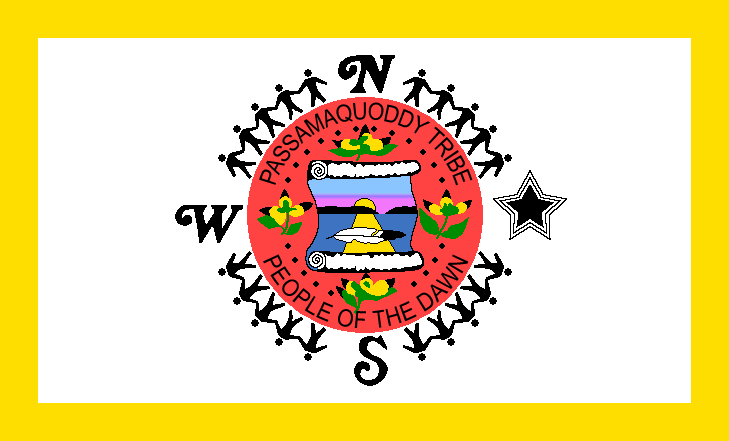 The Passamaquoddy are a Native American people who live mainly in Maine (U.S.) and New Brunswick (Canada). They traditionally hunted inland in the winter and fished in the summer. They speak the Malecite-Passamaquoddy language, which is part of the Algonquin language family. 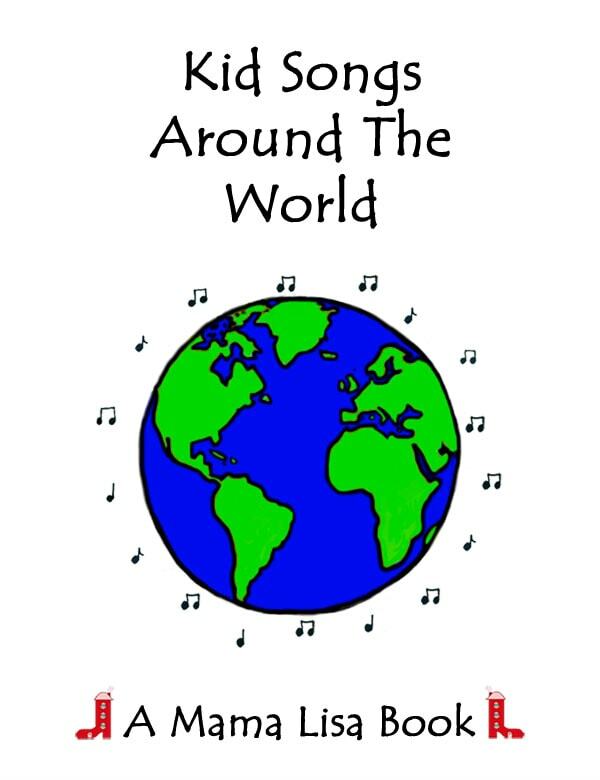 We’re proud to announce that we’ve added some Passamaquoddy Songs to Mama Lisa’s World! You can also listen to some Passamaquoddy Songs on the Library of Congress site. The songs start at 8.35 on the video. This article was posted on Sunday, February 21st, 2016 at 4:16 pm	and is filed under Countries & Cultures, Folk Songs, Native American Indian, Native American Indian Songs, Passamaquoddy. You can follow any responses to this entry through the RSS 2.0 feed. You can leave a response, or trackback from your own site.